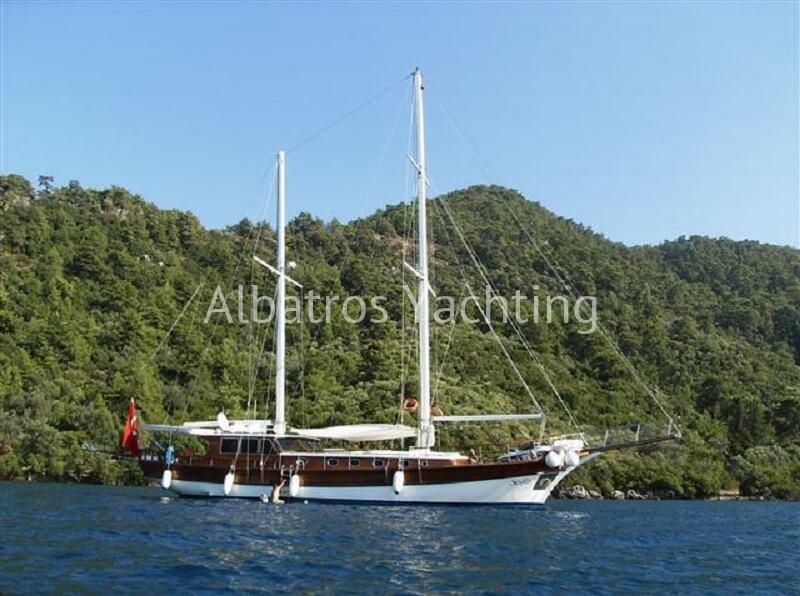 At 24 metres long, Sofia is a traditional wooden gulet, built in 1998 and refurbished in 2012! 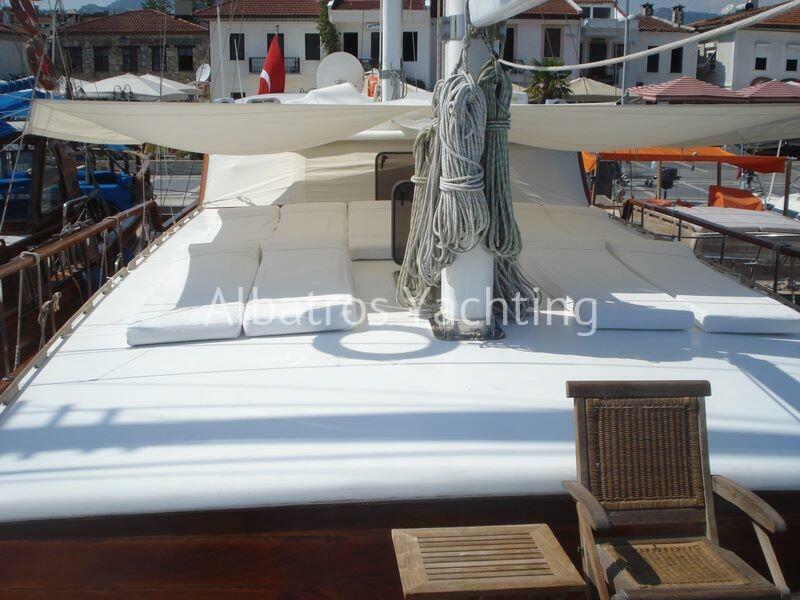 Sofia is charming and has beautiful interior and exterior. 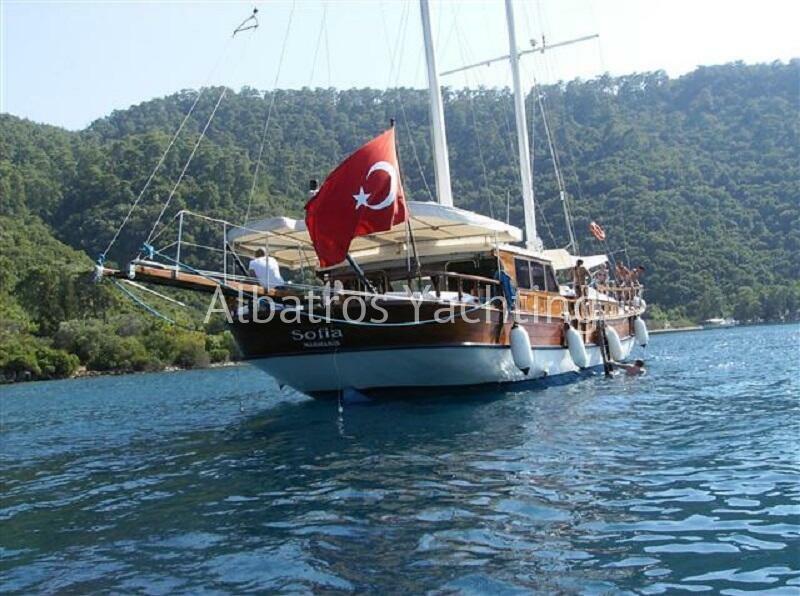 She falls under the standard category of gulets, however, she is satisfactory and captivating to our returning guests every year. 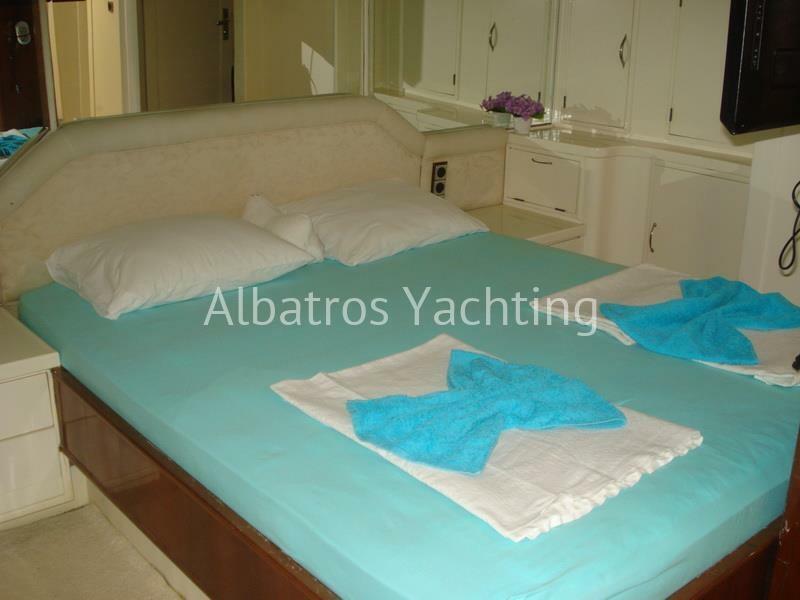 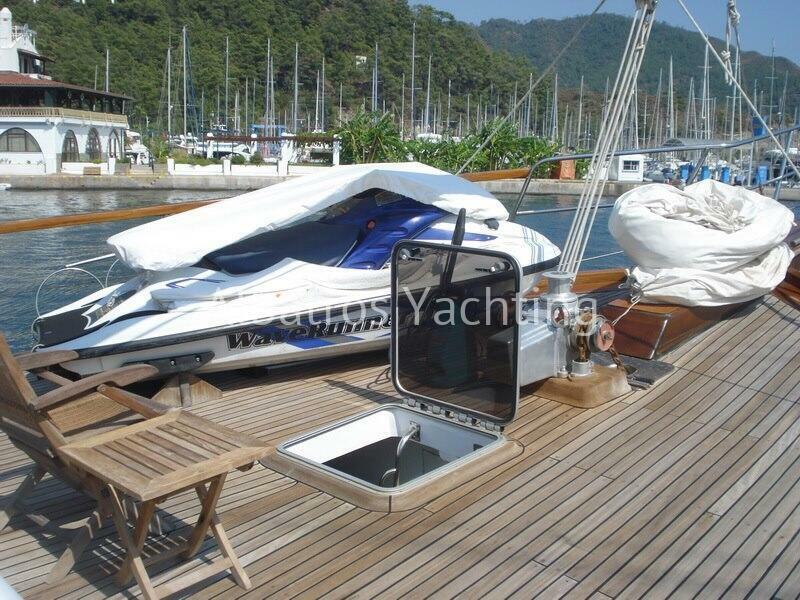 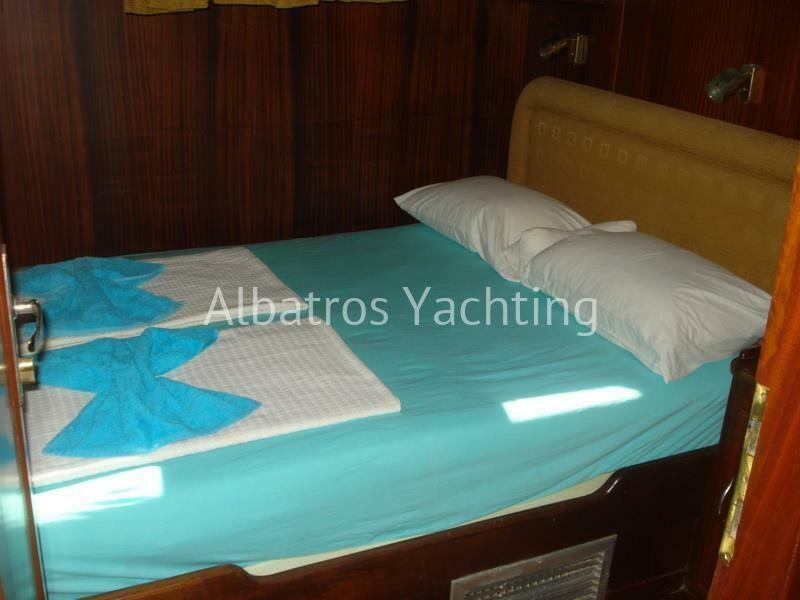 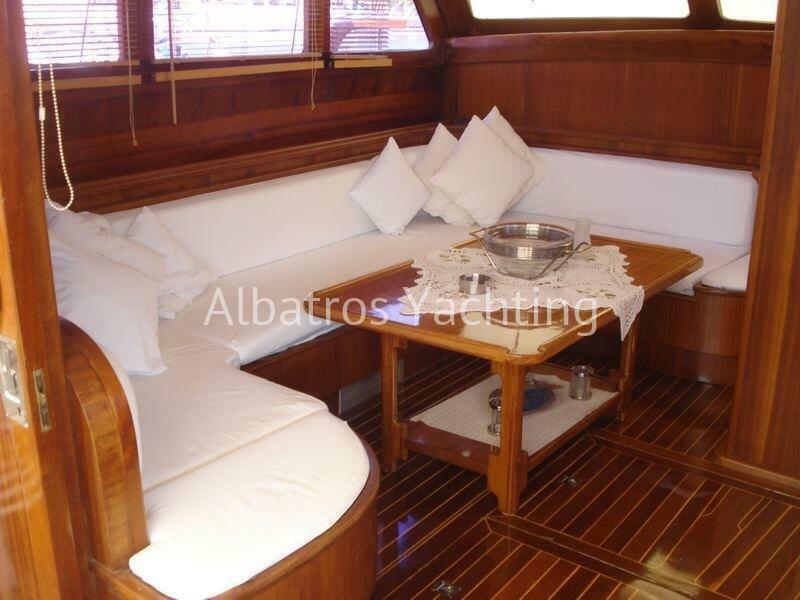 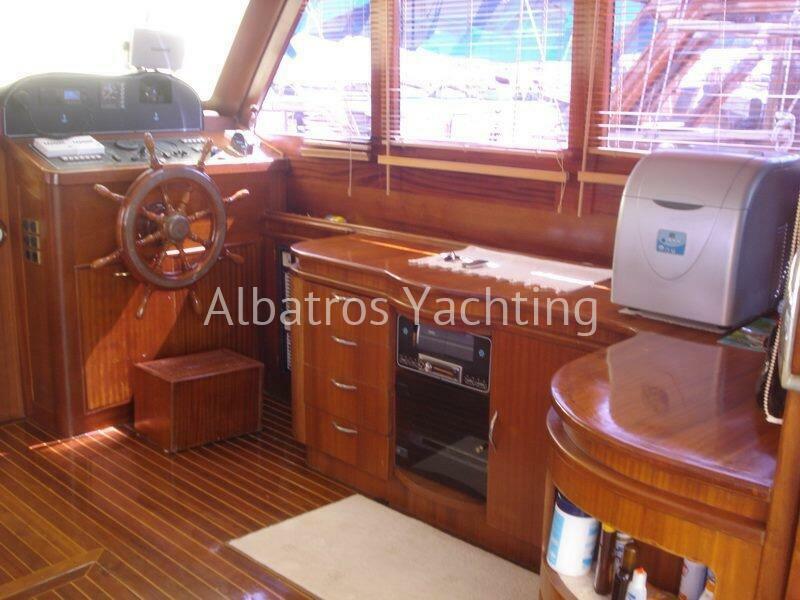 Crewed by 3 professional and friendly staff you will be sure to have an unforgettable sailing voyage. 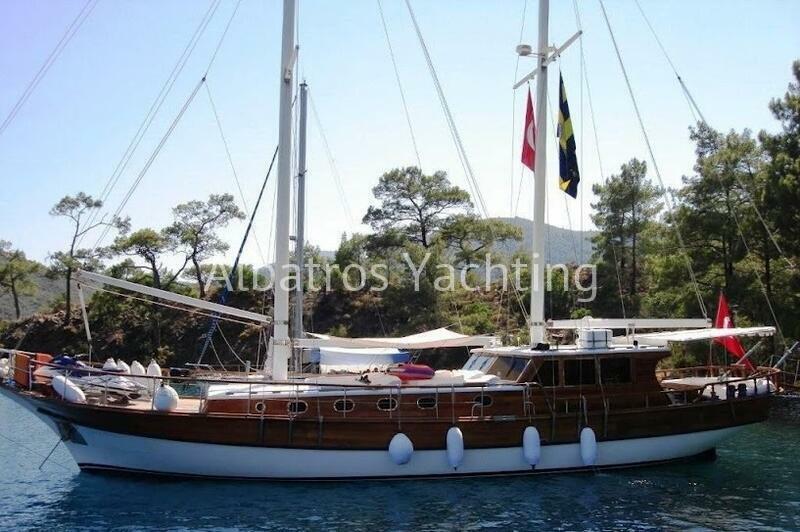 Sofia has great prices for her voyages- she is a good option for those wanting to explore paradise but at an affordable price.